GREAT AS A GIFT! Show off your expected new arrival and be the “Mum To Be” everyone is talking about with this exclusive and exciting Baby Scan Hoodie. Handmade and printed with your very own Baby Scan photo this light grey hoodie is truly something to be cherished. 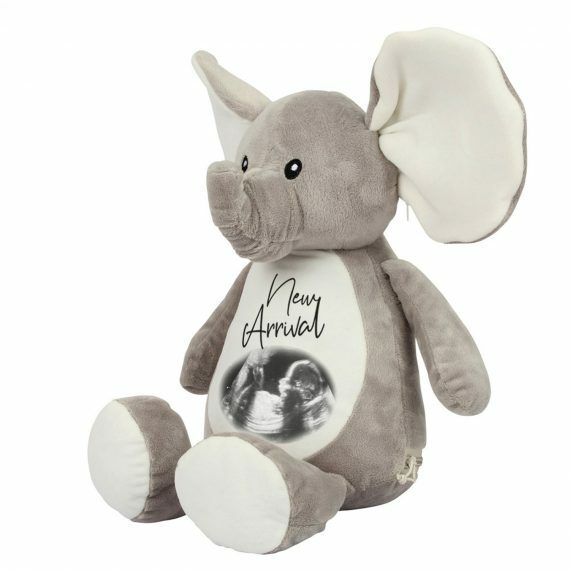 What about a BABY SHOWER GIFT! 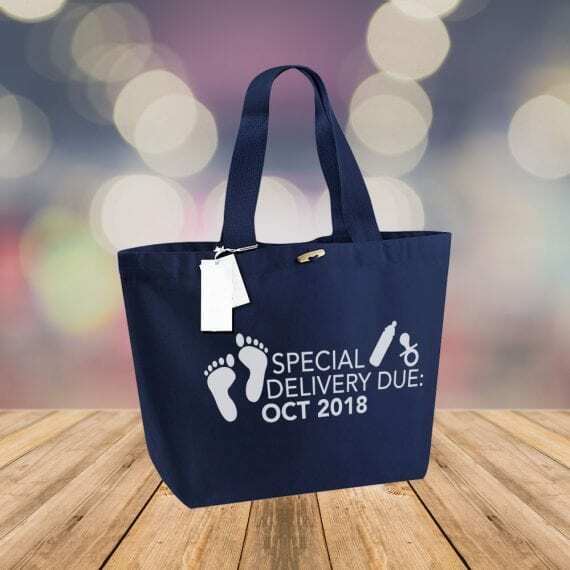 A KEEPSAKE MEMORY or EXCITING ANNOUNCEMENT ADDITION! 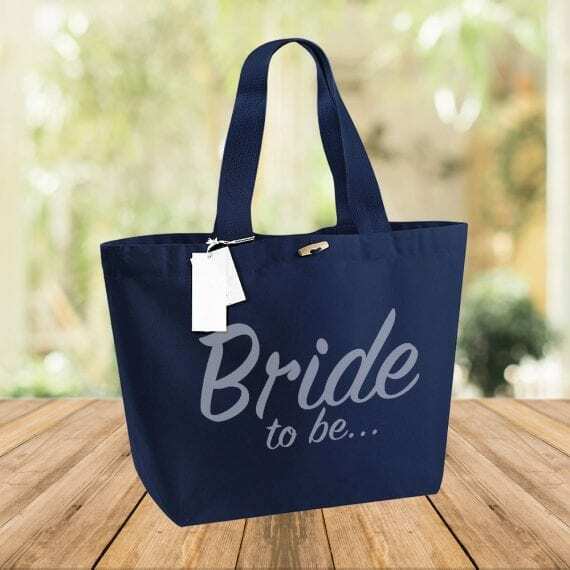 You could get one as a gift for your expecting relative or partner. Or reveal your exciting news in style to everyone – simply upload your baby scan and our Best At Bespoke Team will do the rest. or after placing your order email your scan photo to us along with your order ID number.